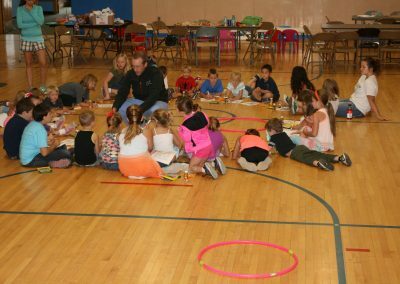 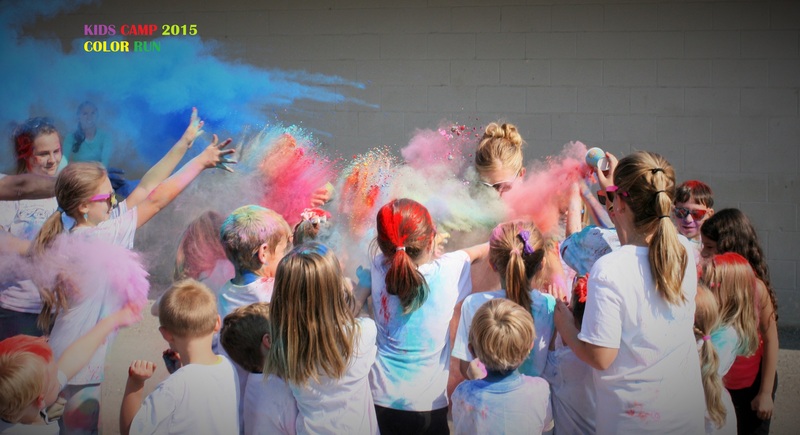 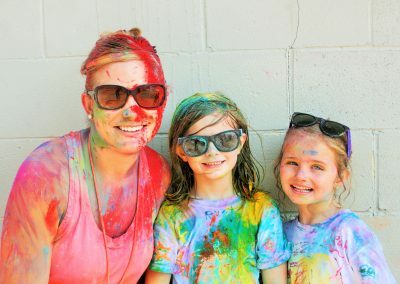 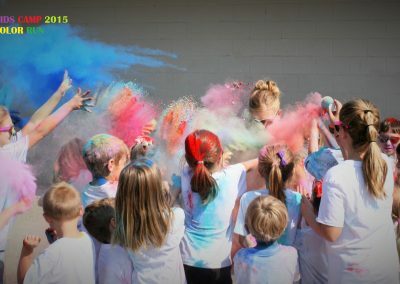 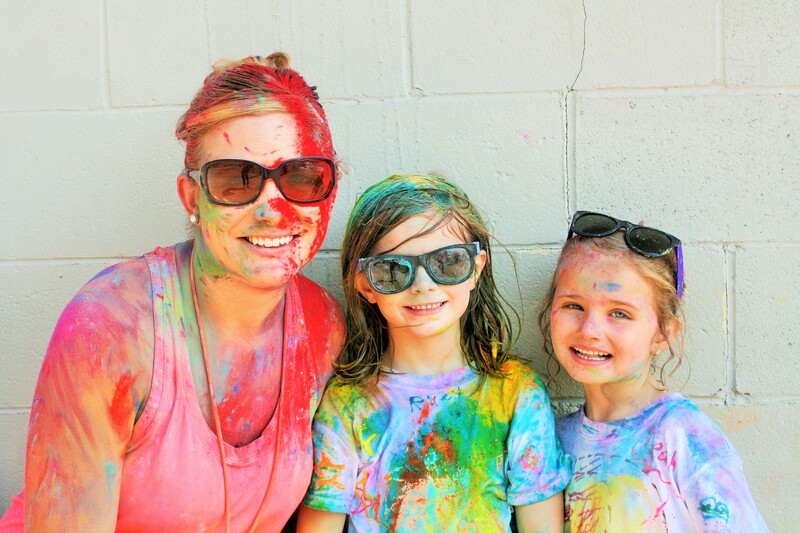 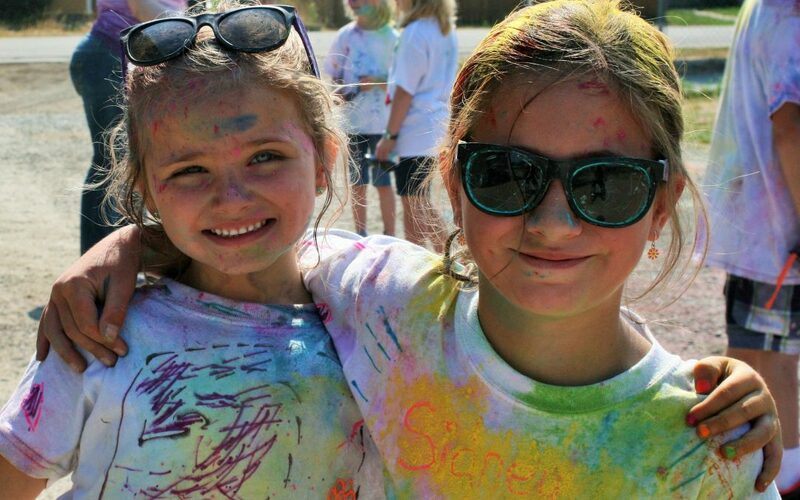 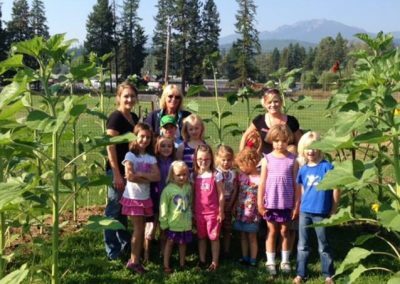 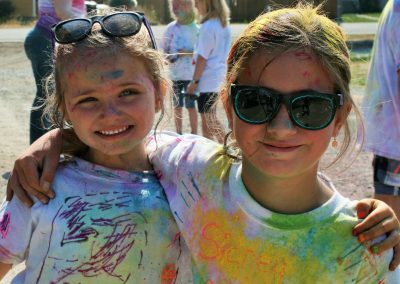 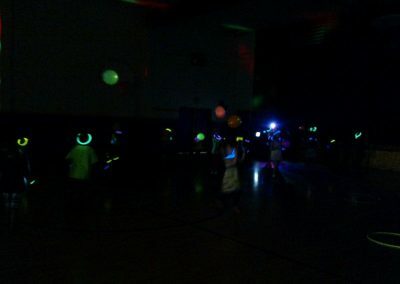 » Kids Camp and Color Run Kids Camp and Color Run | Northwest Community Health Center - Providing Access to Quality Affordable patient centered healthcare within our communities. 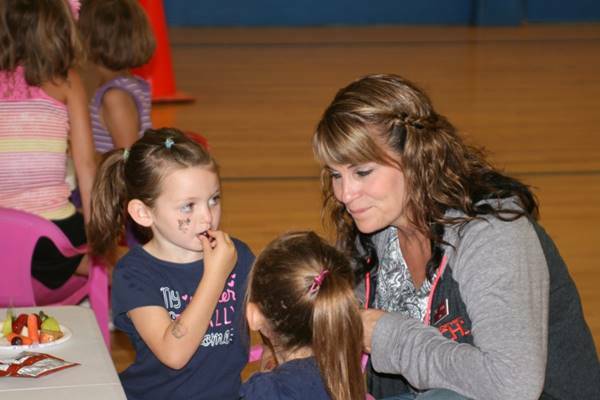 Kids camp will be at Asa Wood Gym August 8-11 from 9AM-Noon each day. 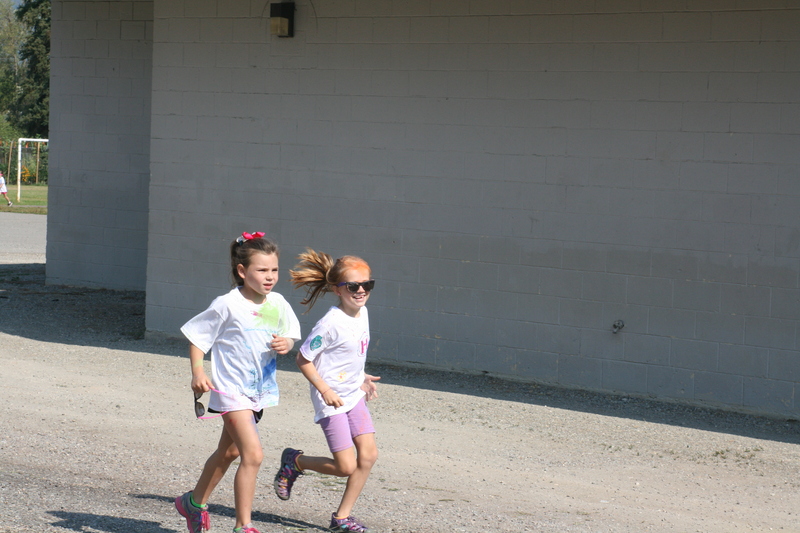 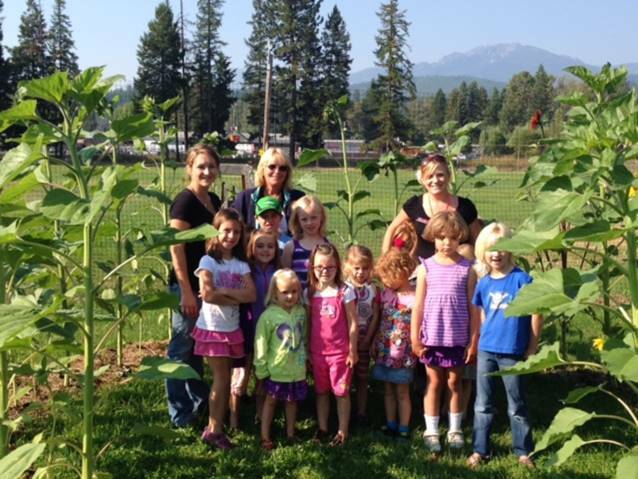 The Camp is a free event that encourages children to focus on a Healthy Lifestyle through nutrition and physical activity. 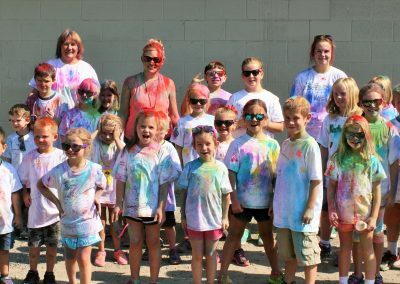 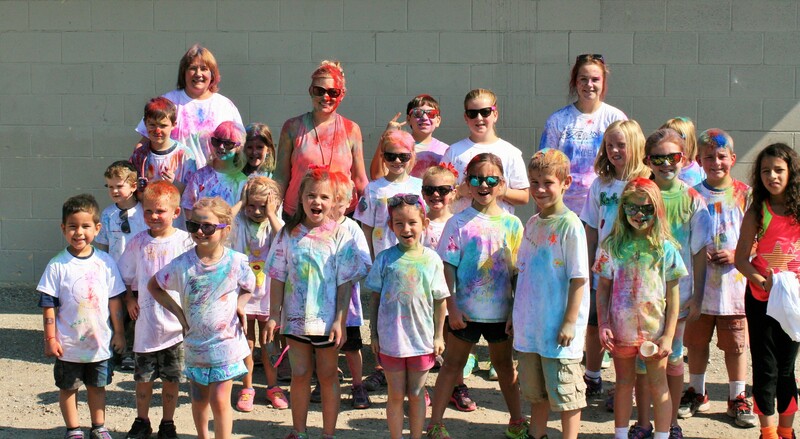 Kids who participate in Kids Camp will get a Free Entry into the Color Run, which is August 12th at 8:30 AM at J Neils Park. 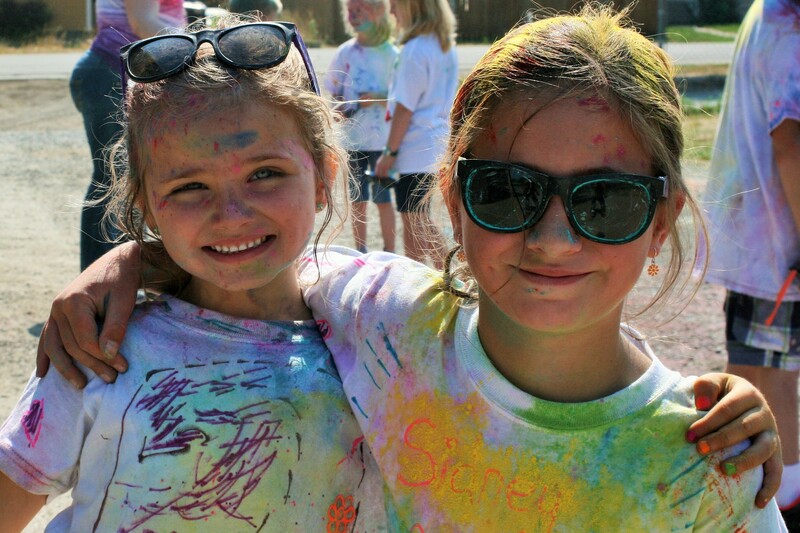 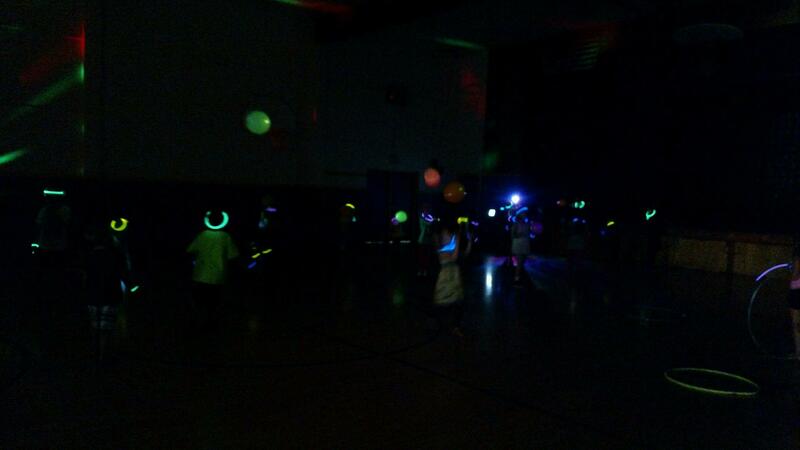 Space is limited for the Kids Camp so you must register before August 4th.